Dozens of people stung at The Great Reno Balloon Race. Reno, Nevada. Sept. 11, 2015. 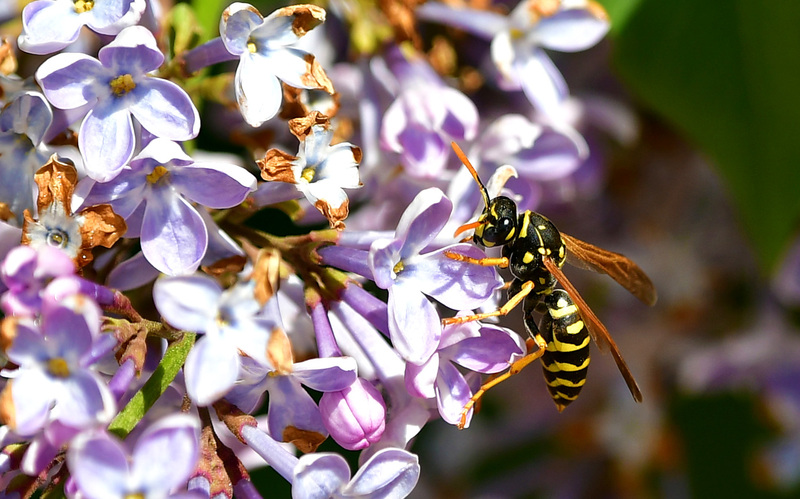 A class of kindergarten students and their parents were among a group of spectators at The Great Reno Balloon Race stung by several Western Yellowjacket Wasps. The students were swarmed by the yellowjackets in a corner of the pasture at Rancho San Rafael Regional Park shortly upon arrival to the park. Emergency personnel have confirmed 48 people were treated for minor stings on Friday morning. REMSA removed stingers and applied antibiotic ointment to dozens of those affected. Several people were treated with Benadryl and no one was transported out of the park. Many of the children who were stung were able to stay at the park, enjoy the balloon races and tethered balloon rides from the Children’s Cabinet. The area of pasture where the group was stung was immediately closed after the incident. Washoe County Regional Park staff covered the nest in the ground and began working with a local pest control company to eradicate the yellowjackets from the area. The area of the pasture where the incident occurred will be closed for the remainder of the day while the ground is treated.